We all know that sleep is fundamental to being physically and mentally well. 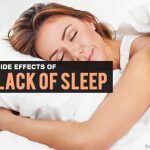 But it turns out that in addition to the hours of sleep, the position you sleep in is a vital factor when it comes to achieving optimal rest for energy recovery. 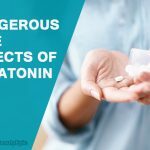 Recently a small group of research suggests that sleeping on the left side can help to improve sleep and, consequently, health. This theory comes from Ayurveda, an ancient system of traditional medicine originated in India. 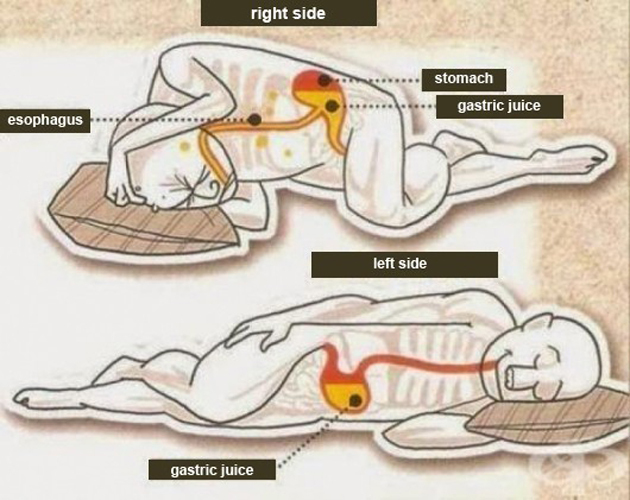 This theory proposes that sleeping on the left side may be good for our digestion, back and up our hearts due to the positions of some body organs. Here we show you six potential benefits you can get when sleeping on the left side. 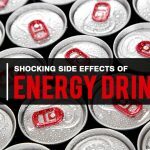 Remember that this article can never take as a medical consultation or scientific article. 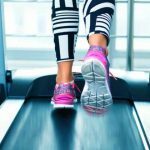 Before taking any action on your body, you should contact a health professional. Sleeping on the left side allows your body to better filter lymph fluid (lymph) and body waste through lymph nodes as the left side of the body is the dominant lymphatic flank. When digestion performed, sleeping on the left side may be preferable to doing it right by the mere fact of gravity. Specifically, lying down on the left side of the body allows food waste to move quickly from the large intestine into the colon. Sleeping on the left side helps your stomach and pancreas to stay in their natural position. Since both organs are on the left side of the body, allowing pancreatic enzymes and gastric juices to concentrate on that side. For many years doctors have recommended pregnant women to sleep on their left side to improve heart circulation. Even if you are not pregnant or you are not a woman, sleeping on the left side can help to decrease the pressure exerted by the heart since gravity can facilitate the circulation of the aorta. However, the debate over how much it helps the heart to sleep in this position is open. Sleeping on the left side improves the circulation of pregnant women. It can also help to relieve back pain, increase blood circulation in the uterus and prevent it from putting pressure on the liver. It also improves circulation in the kidneys and fetus. For these reasons, doctors recommend that pregnant women spend the most time lying on their left side. Sleeping on the left side contribute to reducing the symptoms of acid reflux. Again, this is thanks to gravity. If you are experiencing heartburn after a meal, lie down 10 minutes on your left side and check for yourself. The spleen is a small but vital organ. Its primary function is a destruction of old red blood cells, to produce some new ones and to maintain a reserve of blood. It helps to immunize the body. Sleeping on the left side will make this vital organ work efficiently. How to Purify Your Lungs in 72 Hours? 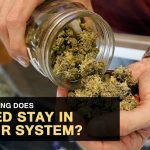 How Long Does Weed Stay in Your System? We all know that sleep is fundamental to being physically and mentally well. Here we show you six potential benefits of sleeping on left side. Pravallika Menon is editor & Writer for "BeautyEpic.com". Full time beautician for a organic Hair n Makeup saloon. She has completed graduation in Andhra University. Social Activist & Yoga Trainer.